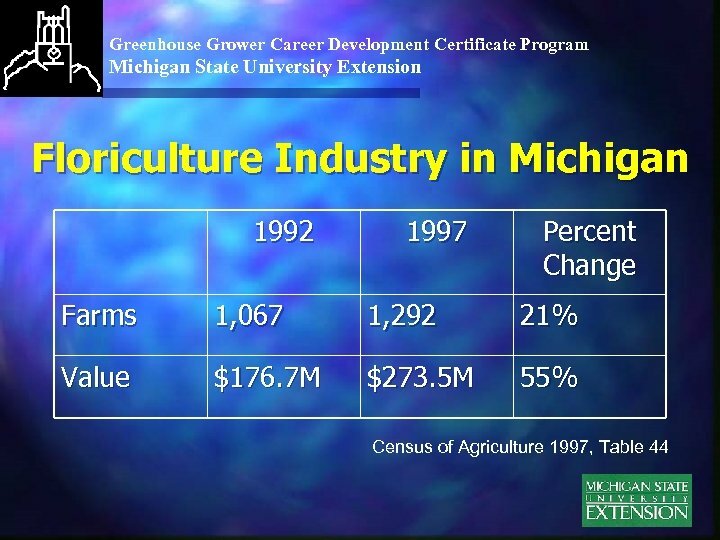 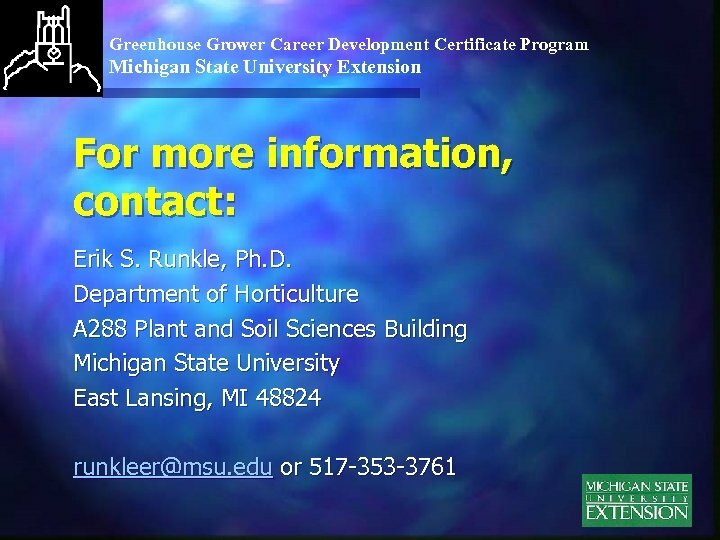 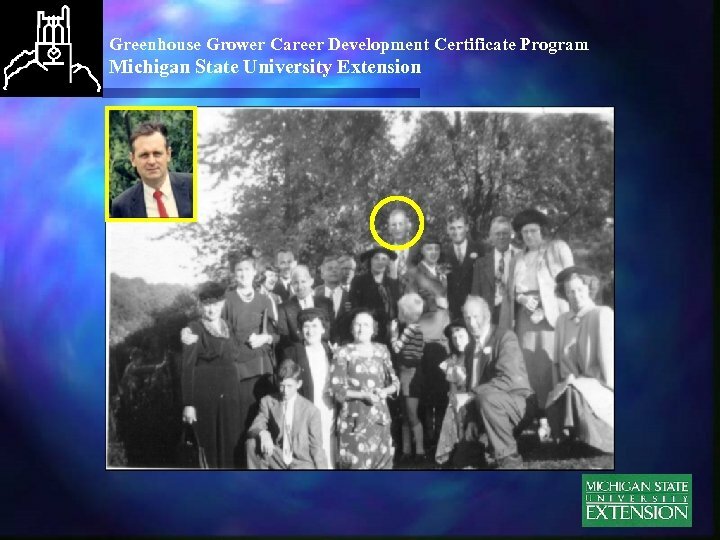 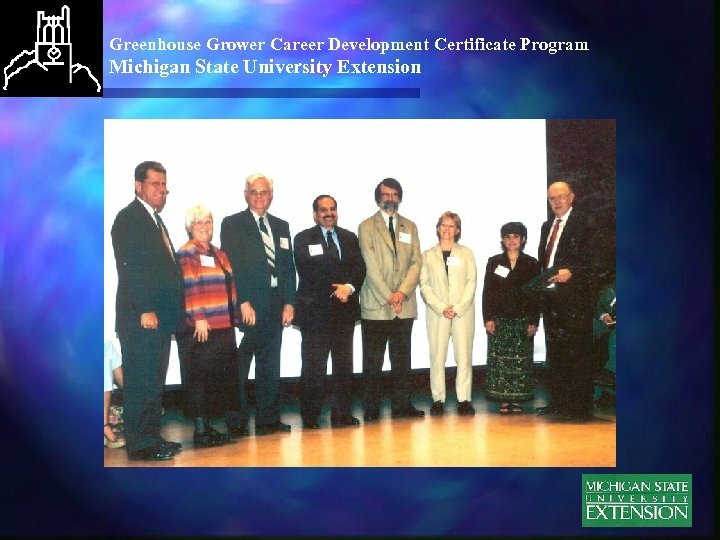 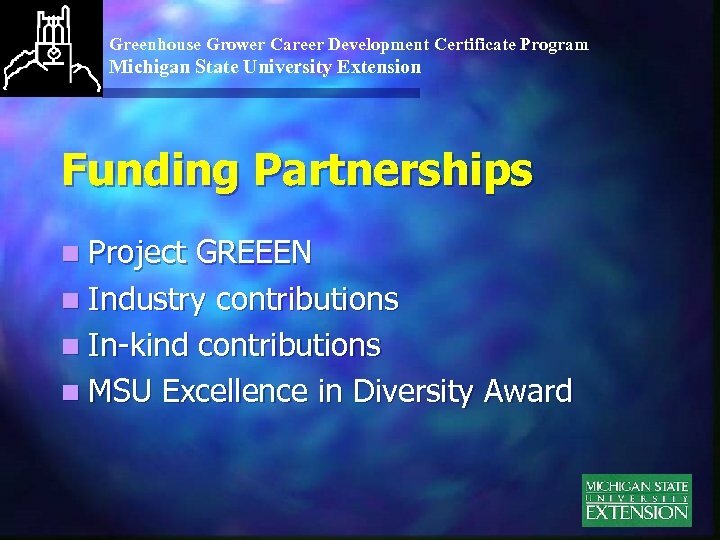 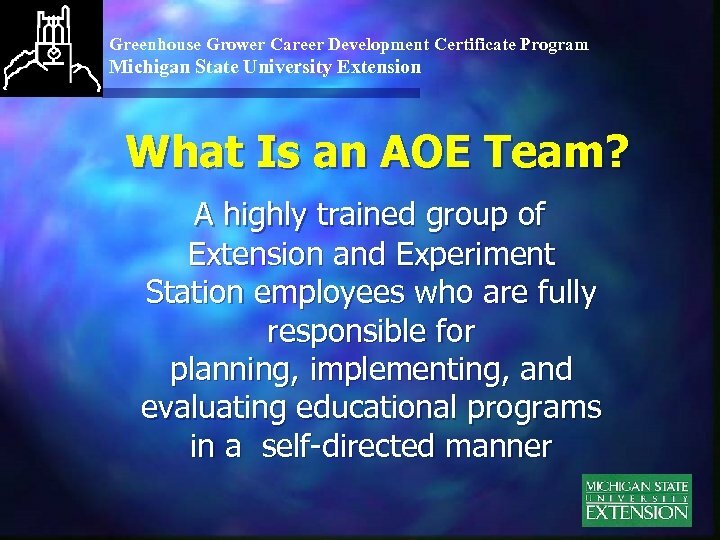 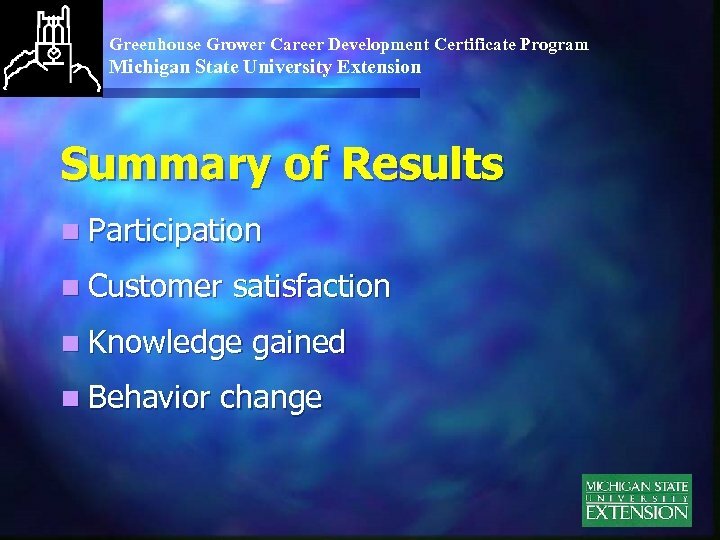 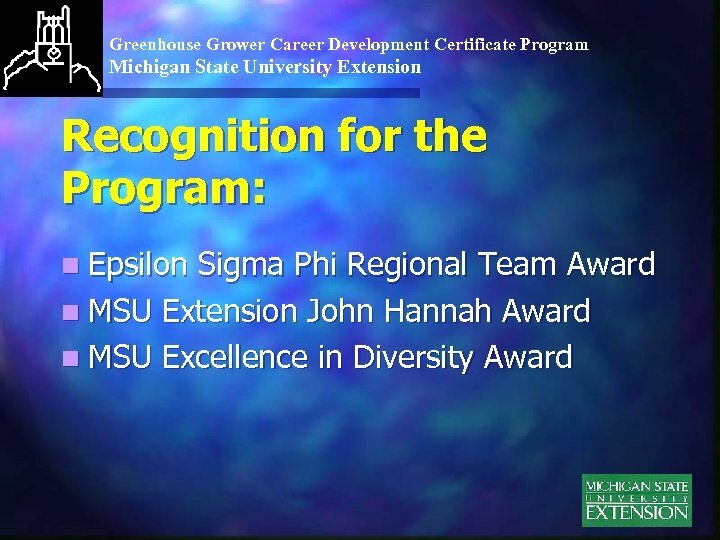 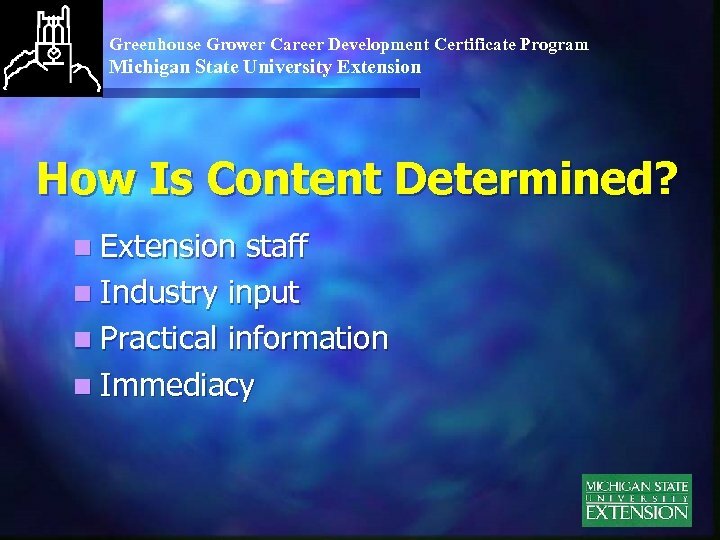 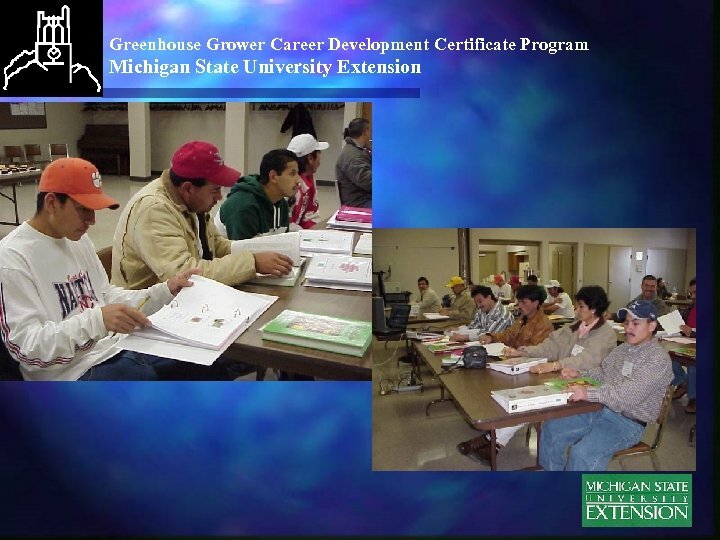 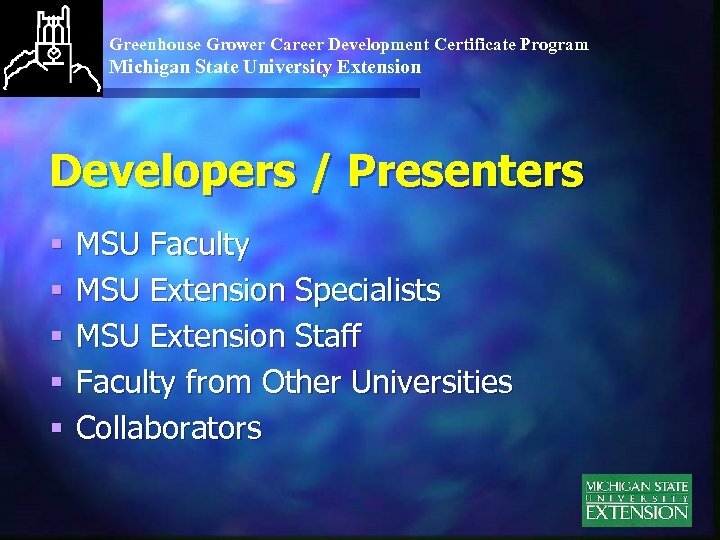 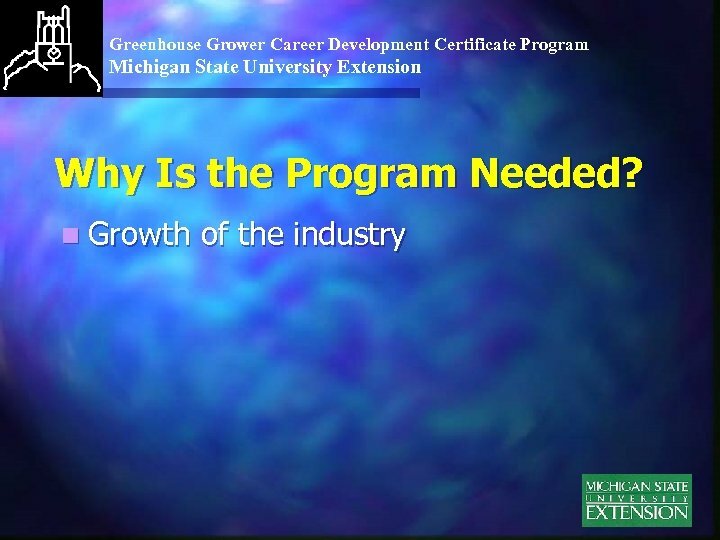 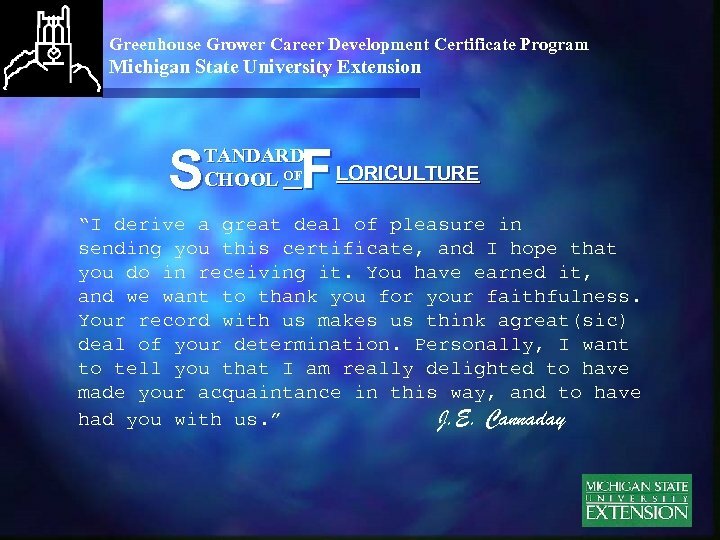 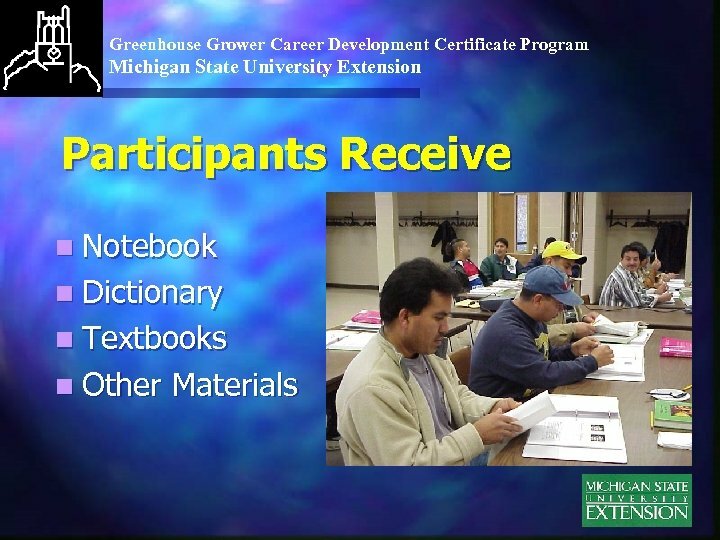 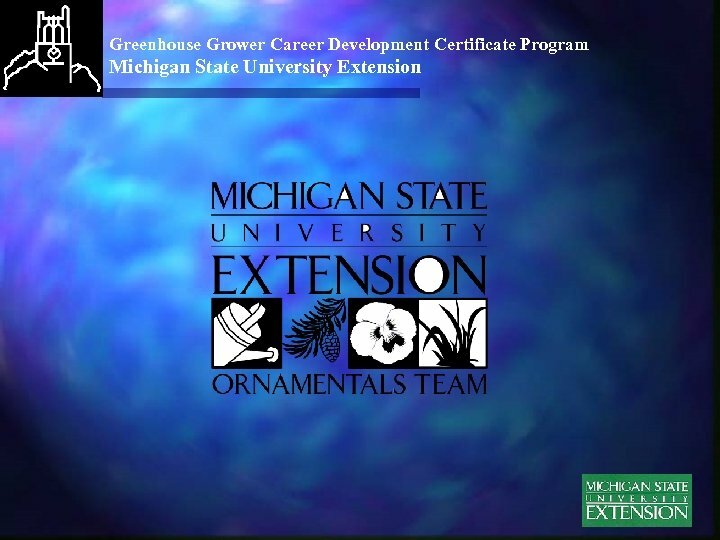 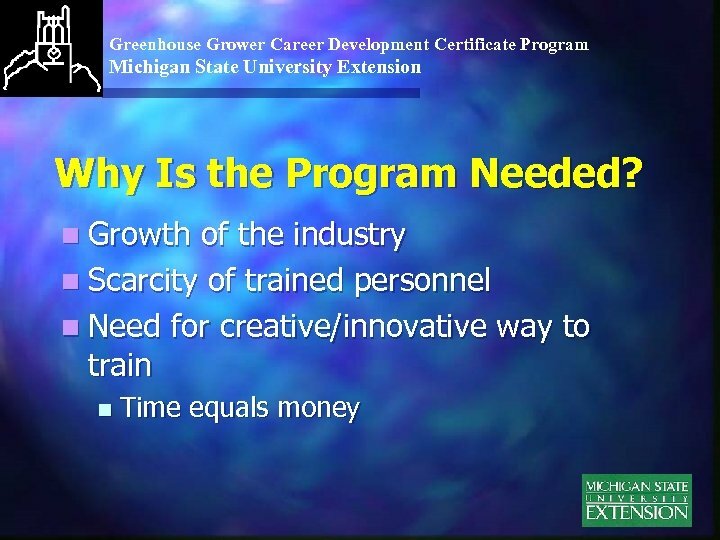 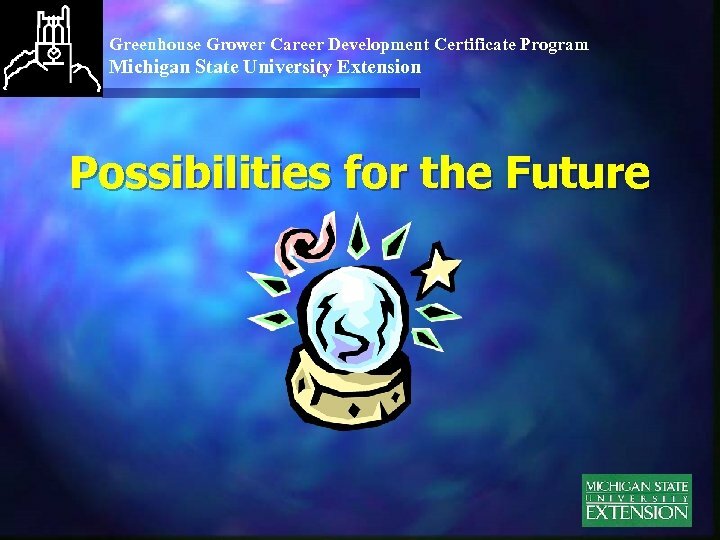 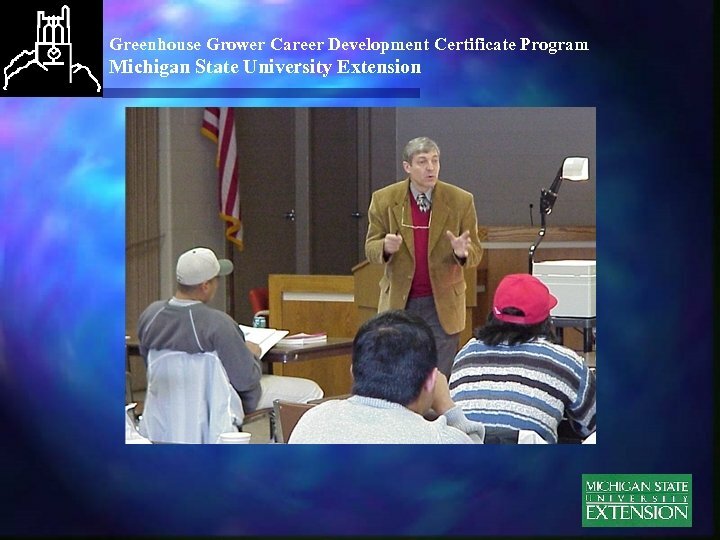 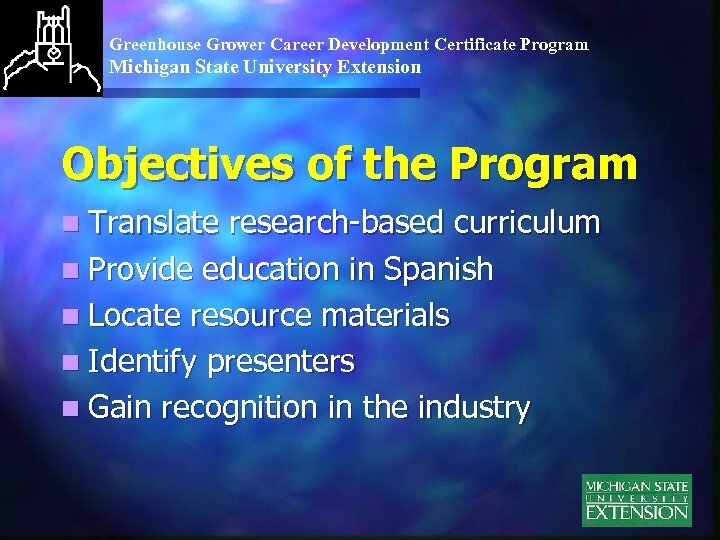 Greenhouse Grower Career Development Certificate Program Michigan State University Extension What Is a Certificate Program? 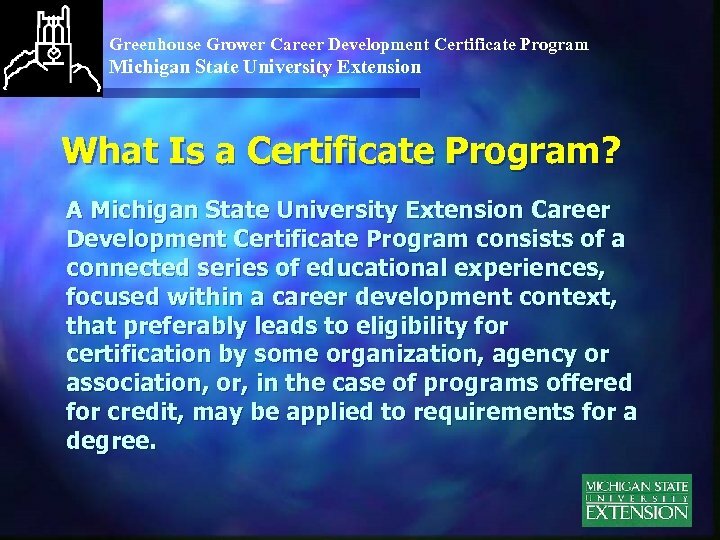 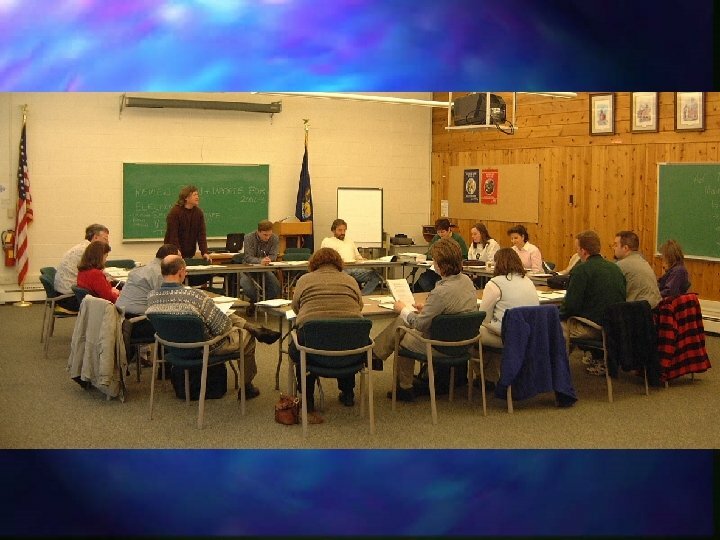 A Michigan State University Extension Career Development Certificate Program consists of a connected series of educational experiences, focused within a career development context, that preferably leads to eligibility for certification by some organization, agency or association, or, in the case of programs offered for credit, may be applied to requirements for a degree. 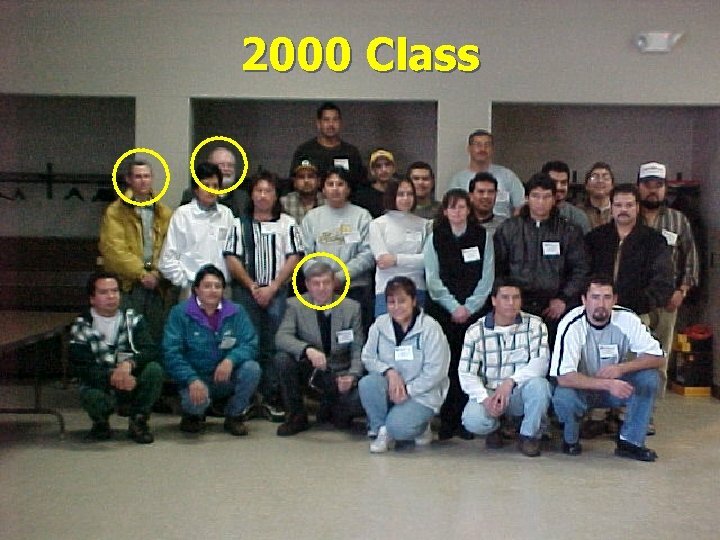 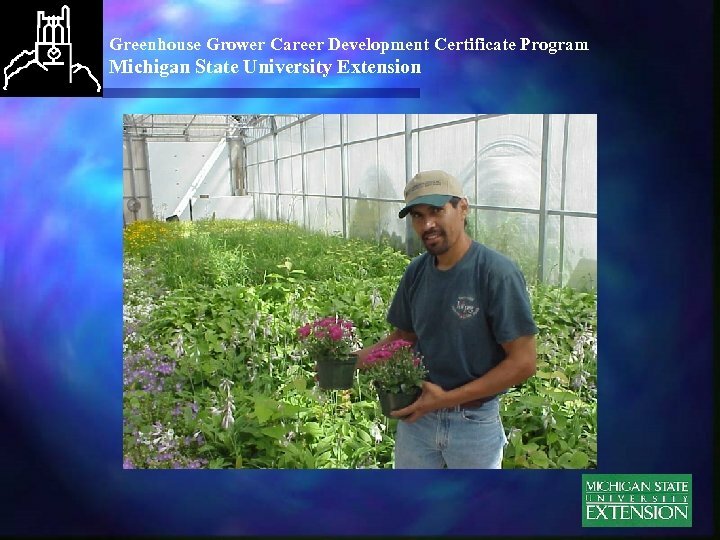 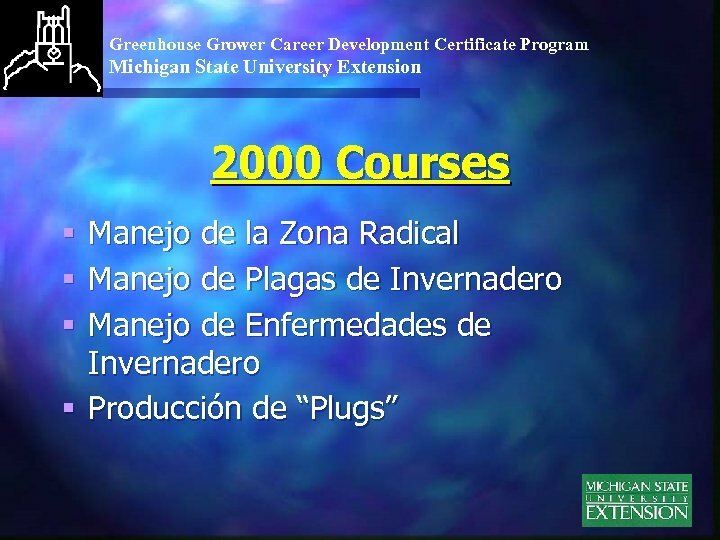 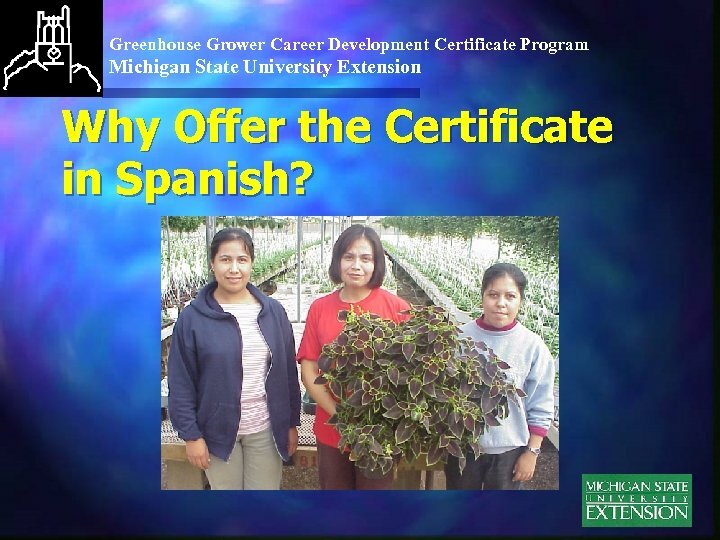 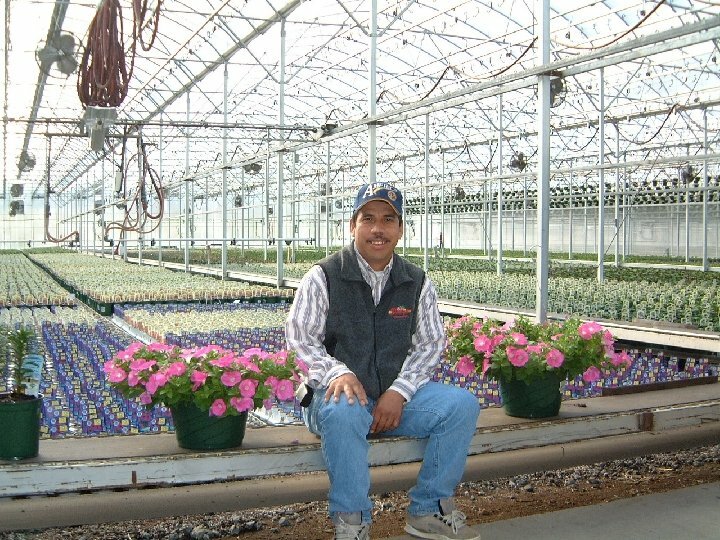 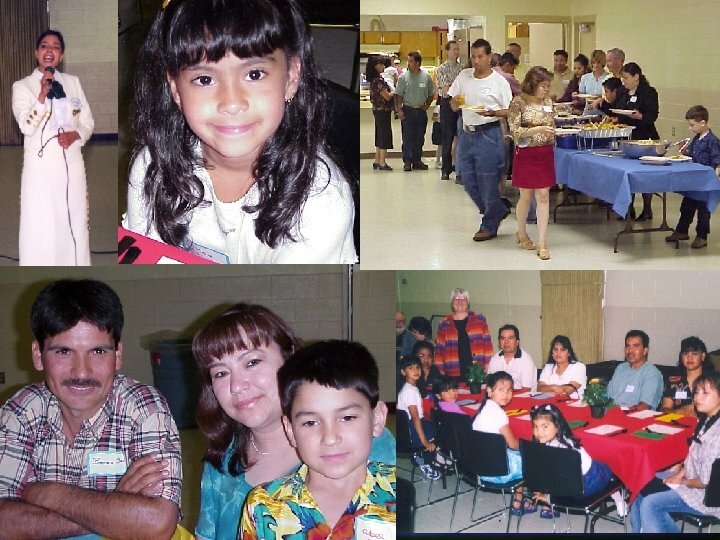 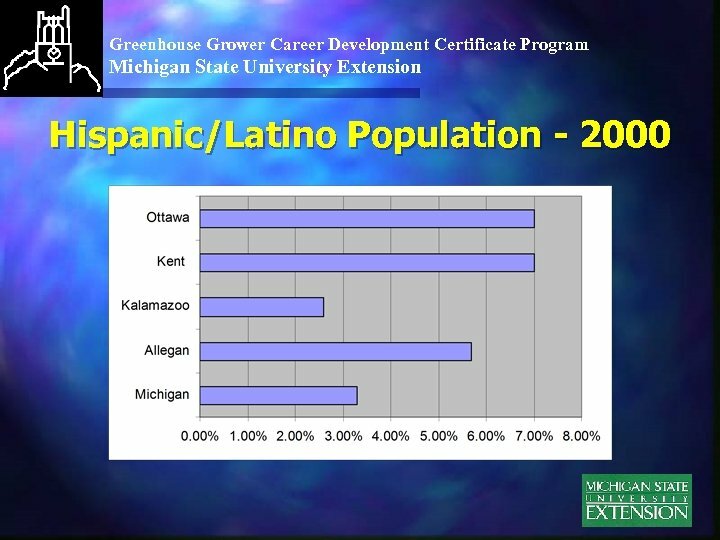 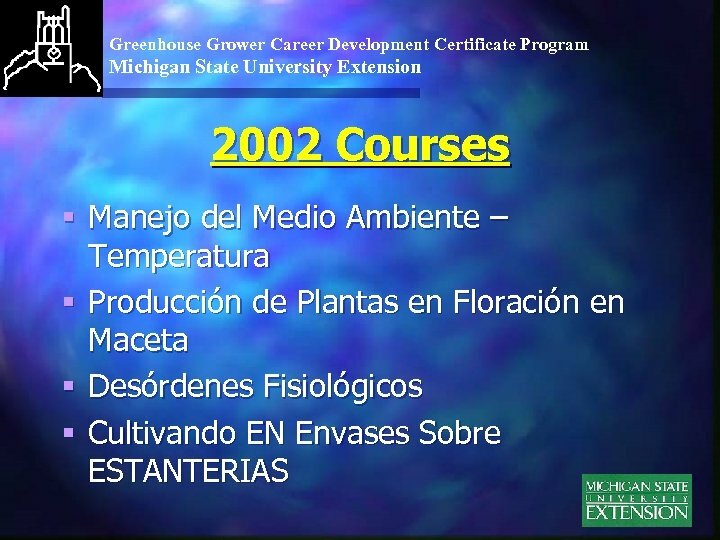 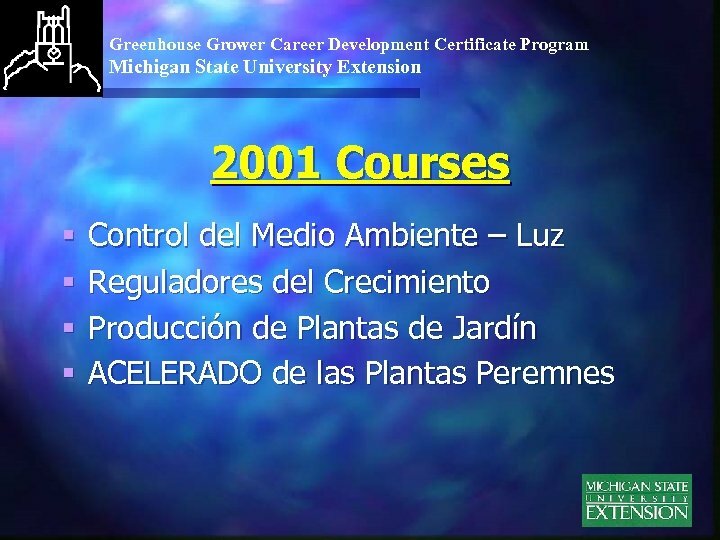 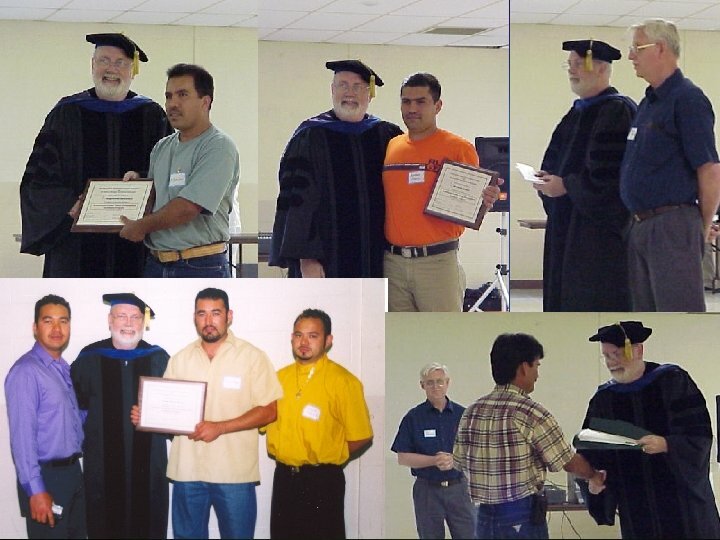 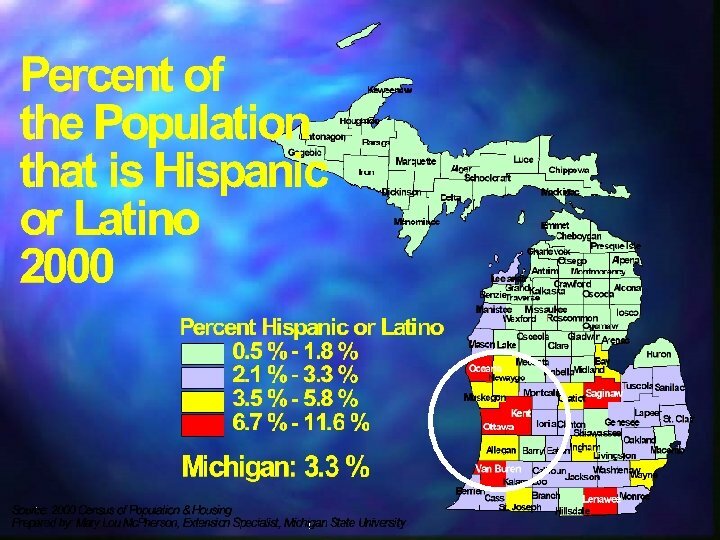 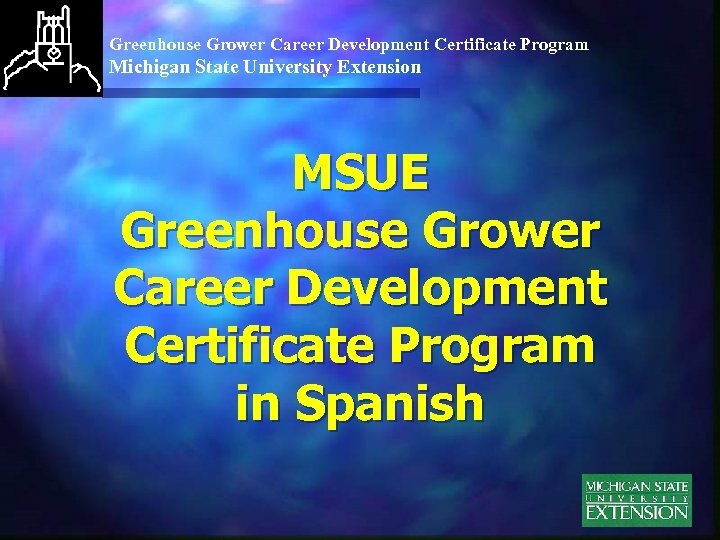 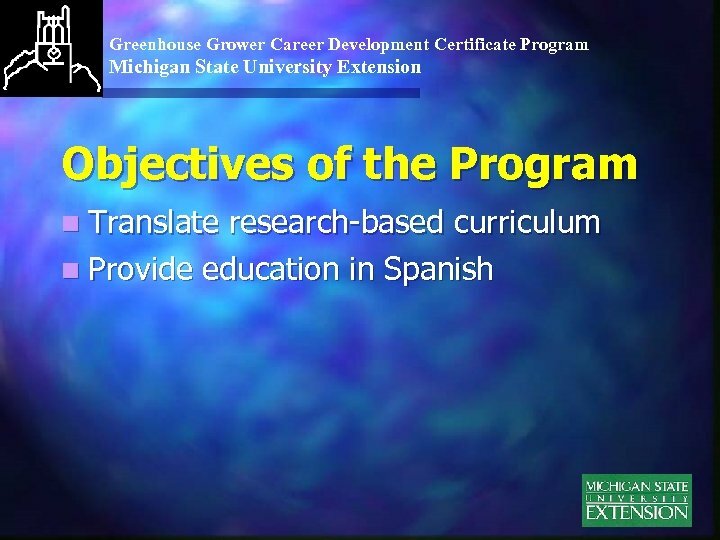 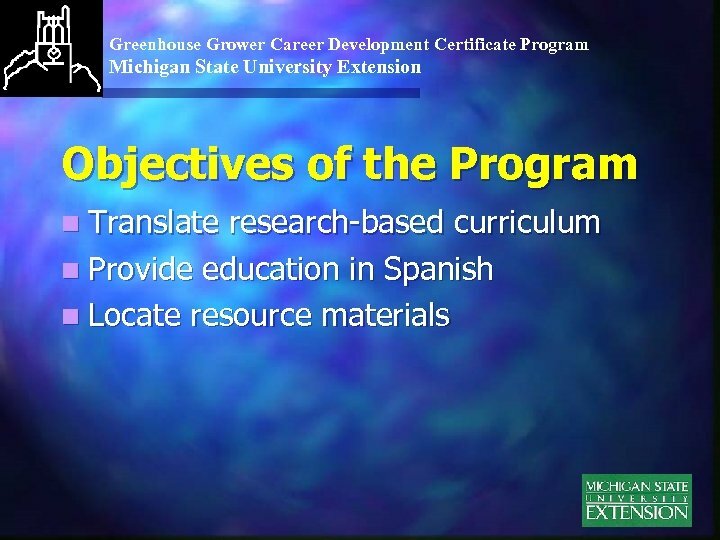 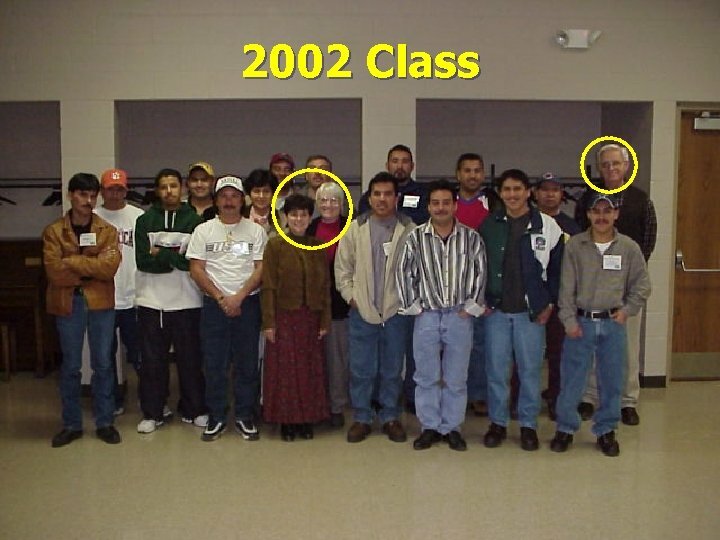 Greenhouse Grower Career Development Certificate Program Michigan State University Extension Why Offer the Certificate in Spanish?